STEPHEN LEE NAISH‘s writing explores film, politics, and popular culture. His essays have appeared in numerous journals and periodicals. He lives in Kingston, Ontario, Canada. 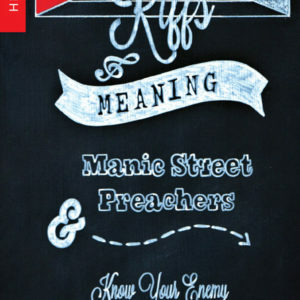 A critical analysis of the career of the Manic Street Preachers and their 2001 record Know Your Enemy.